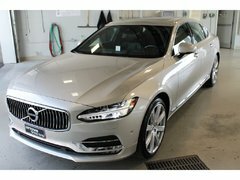 Uptown Volvo Decarie is pleased to offer all current and future customers a complete inventory of new Volvo vehicles. No matter what type of Volvo vehicle you want, the model you are interested in or your needs in general, there is a Volvo product for you. 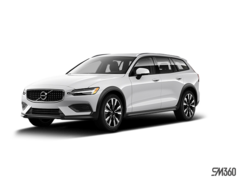 Come to Uptown Volvo Decarie today and discover our wide selection of new Volvo sport utility vehicles as well as the Swedish family's luxurious and versatile sedan and wagon cars. 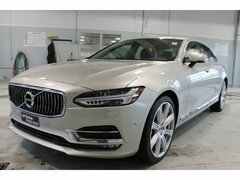 At Uptown Volvo Decarie you will always be welcomed with a smile and we will work hard to help you find the right Volvo model for you. Come and meet us today at Uptown Volvo Decarie to learn more about Volvo's range of vehicles. 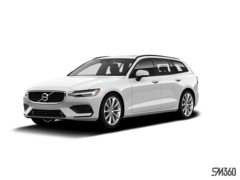 At Uptown Volvo Decarie, you'll have access to a wide selection of new Volvo vehicles for every need. 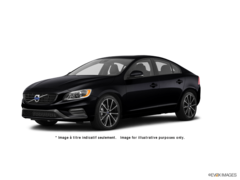 Volvo cars have been completely redesigned in recent years and some, like the new Volvo S60, have just arrived at Uptown Volvo Decarie. 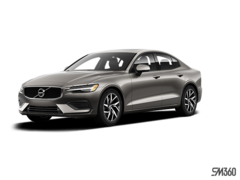 With the new Volvo S60, you get a luxurious and spacious car that includes the latest Volvo connectivity and safety technologies such as Volvo On Call. 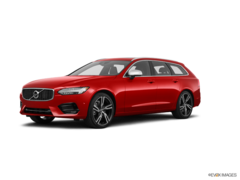 Uptown Volvo Decarie also offers its customers an extensive inventory of new Volvo S90s or Volvo V60 and V90 wagons. 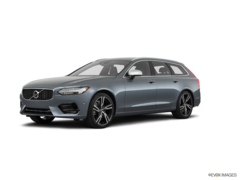 With the new S60, S90, V60 and V90, you'll be treated to an impressive level of comfort, as well as a variety of versions and colours at Uptown Volvo Decarie. 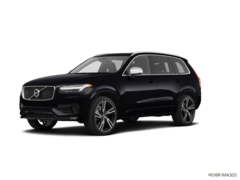 If you prefer a luxury sport utility vehicle, Uptown Volvo Decarie will be able to help you with a vast selection of new Volvo XC40, XC60 and XC90 models. 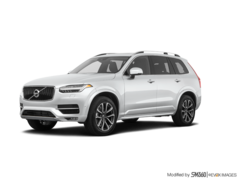 At Uptown Volvo Decarie, your new Volvo SUV is ready to go. Offering a variety of sizes and versatility benefits, Volvo SUVs also stand out with their level of comfort, safety and connectivity. 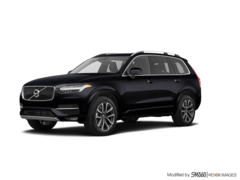 Come experience the new Volvo XC40 today, the most powerful sub-compact SUV in its class. 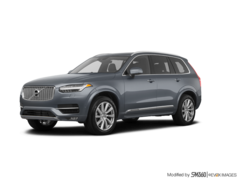 We also have several new Volvo XC60 and XC90 models in stock, including several T8 Hybrid plug-in model options. 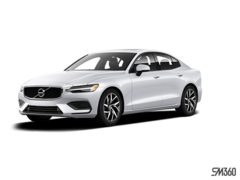 At Uptown Volvo Decarie we can help you choose the right new Volvo vehicle for you and your family. Come and discover the Volvo range today!